Posts tagged with "wwdc 2017"
WWDC is packed full of announcements and updates, and there are always a wealth of tidbits that come out throughout the week as people try out the new OS betas and scour documentation on Apple's developer portal. Some of those tidbits are clarifications of things previously announced, while others are new features entirely. Here is a roundup highlighting some of the most interesting of those updates. Yesterday at Apple's WWDC keynote, watchOS 4 was introduced alongside updates to iOS and macOS. 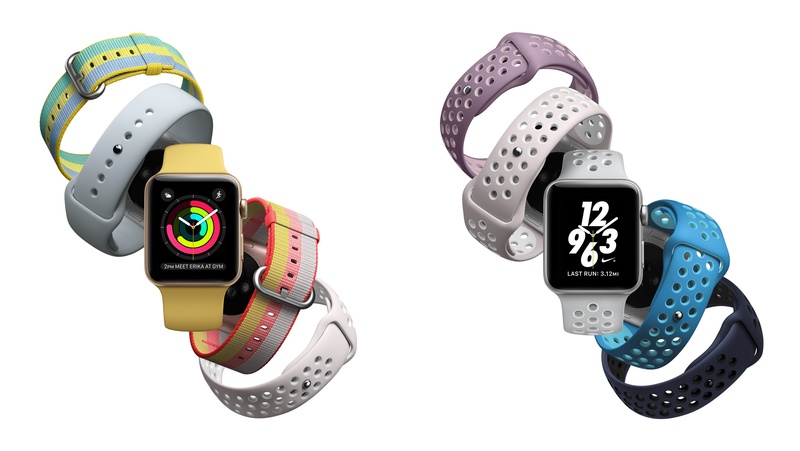 The latest version of the Apple Watch's operating system features few major improvements, instead focusing on a variety of smaller updates that, taken together, add up to a solid release. watchOS 4 takes the tasks that the Apple Watch already does well and makes them better. It features new ways to receive proactive information, to track health and fitness data, and more. It also streamlines navigation in a number of subtle ways to require less user interaction, such as fewer button presses and app switches. At this year's WWDC keynote event, Tim Cook took the stage in San Jose to reveal the eleventh major version of Apple's flagship mobile operating system. iOS 11 includes a number of improvements across the board, but with significant emphasis placed on increasing productivity for the iPad. Alongside the storm of iPad-specific features, the next version of iOS will also bring advancements to the Lock screen and Control Center interfaces. Built-in apps and services such as Maps, App Store, Notes, Messages, Podcasts, Music, Siri, and more received individual updates — some more comprehensive than others. The new ARKit and Core ML frameworks were announced as well, giving us our first tangible examples of Apple's investments in AR and developer-friendly machine learning. Despite a decade in the wild, in many ways iOS is still a young operating system. It's good to see Apple not resting on its laurels, but instead continuing to reevaluate and redesign the areas of the OS that need it — such as iPad productivity features and the App Store. 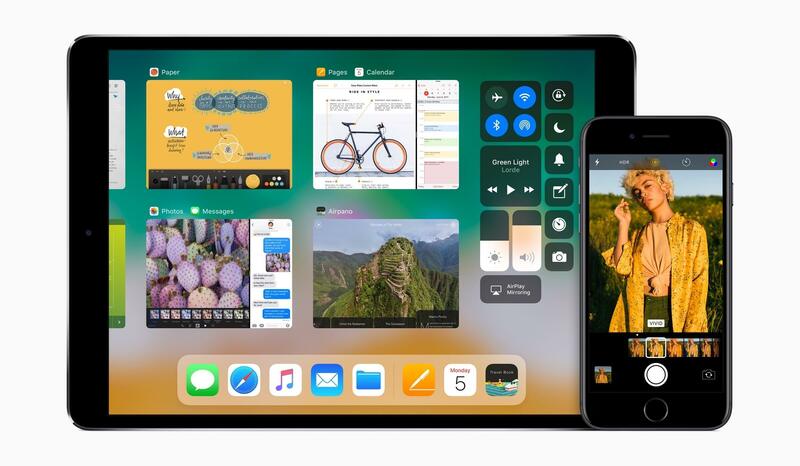 The ground-breaking potential for iPad users in iOS 11 shows just how much that aspect of the system has been neglected, but many of the other changes show how Apple's slow refinements over years are paying off. Below you'll find a detailed look at what Apple is unabashedly calling "turning iOS up to 11." Today at its WWDC Keynote event in San Jose, California, Apple announced two refreshed models in their iPad Pro lineup. While both new iPads sport the same set of hardware and design improvements, the most significant change is unique to the smaller iPad Pro model. The original line included a 12.9-inch and a 9.7-inch model, but today the 9.7-inch has been replaced by a larger 10.5-inch iPad. 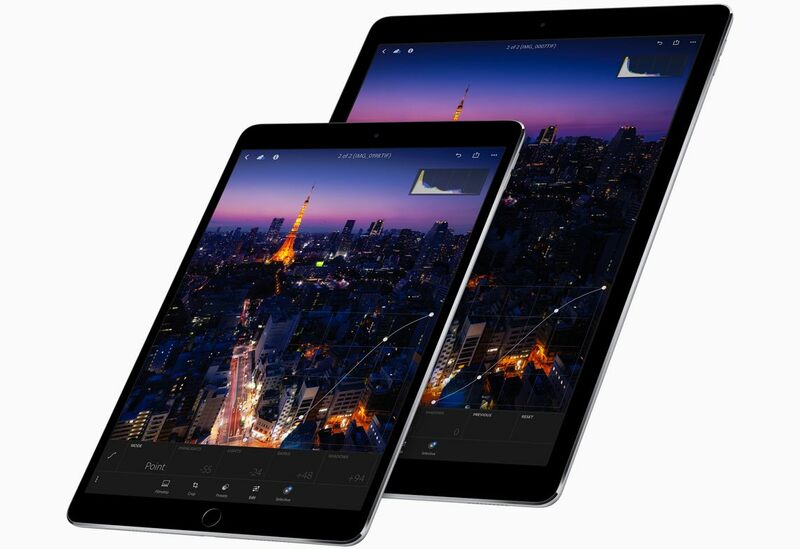 This change could mark the beginning of the end for the 9.7-inch screen size — a size which has remained constant in the iPad line since the introduction of the original iPad back in 2010. While macOS High Sierra brought relatively small changes to the Mac’s operating system, WWDC featured big news for the Mac: new hardware. 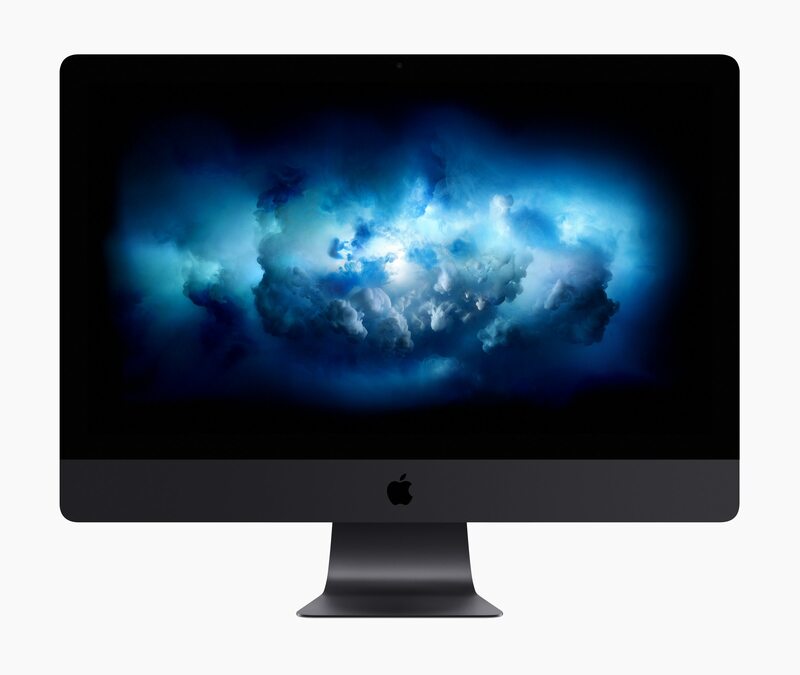 Headlined by the iMac Pro, over half of all Mac models received updates, ranging from speed bumps to a full-on introduction of a new desktop model. Although WWDC was anticipated as an iPad-heavy presentation – and delivered on that front – here’s why it was larger than life for the Mac as well. As its name may suggest, Apple’s latest Mac operating system, macOS High Sierra, was billed today as a performance update for macOS. Packed deep with improvements to macOS apps and system-level functionality, High Sierra brings welcome changes to the Mac. 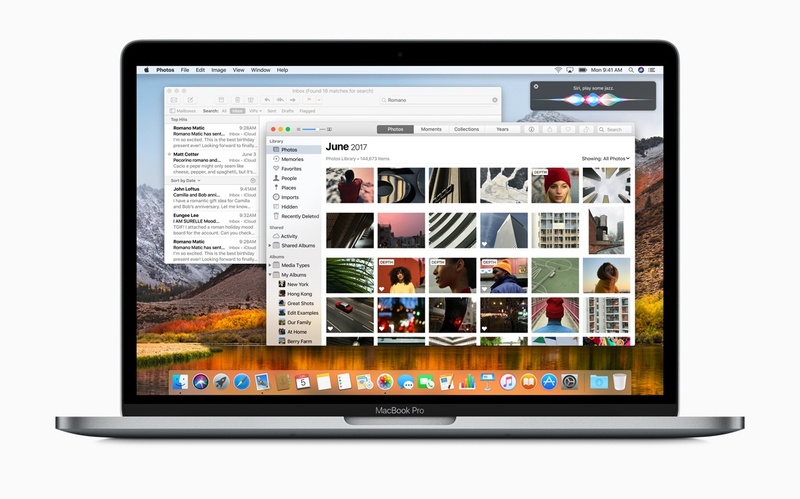 Additionally, Apple introduced important new technologies in macOS, including support for virtual reality, its new file system APFS, and Metal 2. Confirming prior rumors, Tim Cook announced today that Amazon Prime Video would be coming to the Apple TV later this year. The news was the first of six main announcements made by Apple at today's WWDC keynote. Cook included the detail that not only would Prime Video be available on Apple TV, but it will also integrate with Apple's TV app – welcome news for myself and all who use the TV app regularly. Prime Video arriving on Apple TV ends the last prominent holdout from a major streaming service on Apple's platform. And its integration with the TV app leaves Netflix as the single largest holdout that does not yet support the TV app. The introductory news about Amazon was the only Apple TV-specific announcement made today, which was a disappointment as it was widely expected that Apple would introduce the next major version of tvOS alongside revisions to its other software platforms. Cook did note that we should expect to hear more about developments with tvOS later this year, indicating that a major update may be forthcoming, but simply wasn't ready in time to show at WWDC. 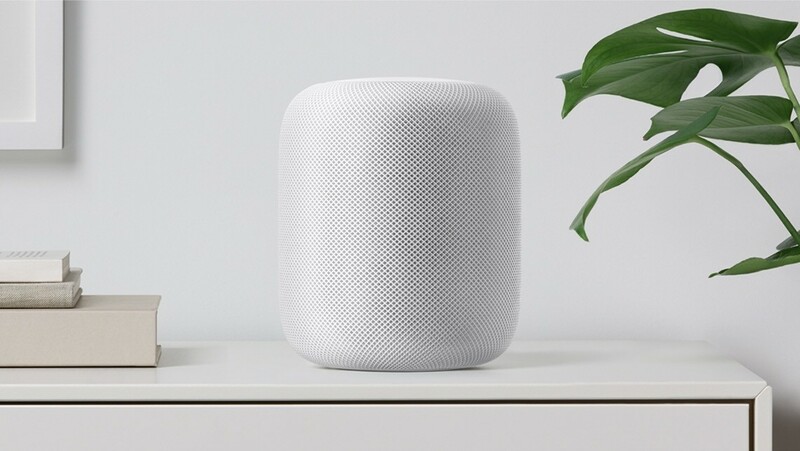 Apple is entering the smart speaker space, and it's doing that with a new product launching this December called HomePod. Introduced at the end of today's WWDC keynote, HomePod is a Siri-equipped smart speaker that specializes in music. Rather than solely competing with products like the Amazon Echo and Google Home, Apple is positioning HomePod as a hybrid product that does more. It contains many of the same capabilities of those assistant-equipped speakers, but adds one more thing: high quality audio. This makes it not only a competitor to the Echo and Home, but also to home audio systems like those offered by Sonos and Bose. This latter market is where Apple has so far focused its marketing, as reflected by the title of its introductory press release: "HomePod reinvents music in the home."